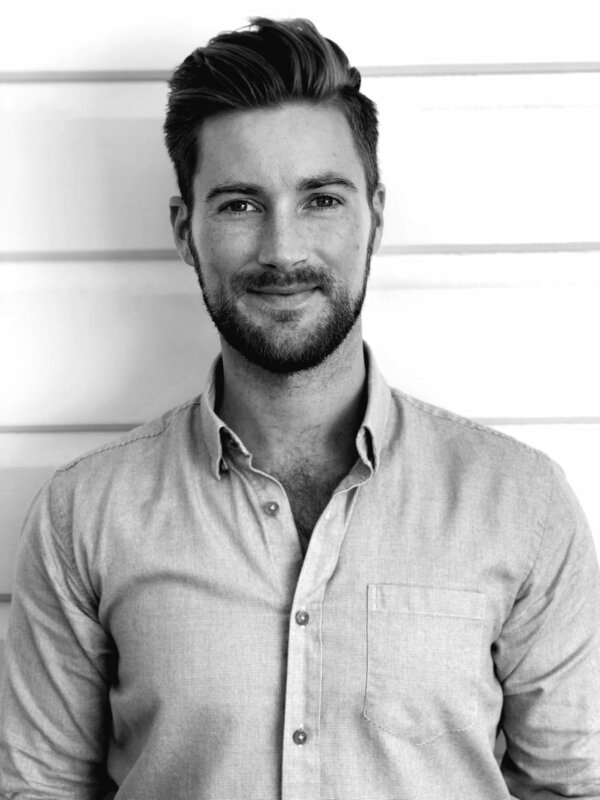 Aaron is one of the only dual qualified Chiropractors and Occupational Therapists in Australia. Aaron has several years multi-disciplinary clinical experience including private practice, hospital and community settings. This unique combination of skills allows for a more integrated approach for you and your family's health. Aaron specifically cares for children with musculoskeletal issues, developmental delays, sensory processing issues, retained neonatal reflexes and self-regulation. The blend of neurological, developmental and task specific exercises he uses targets changes that build a child's nervous system and their confidence, in order to optimise their ability to engage in the things important to themselves, family, friends and all the important aspects of childhood. By seamlessly combining two professional health identities, Aaron is uniquely placed to support your child and their development.